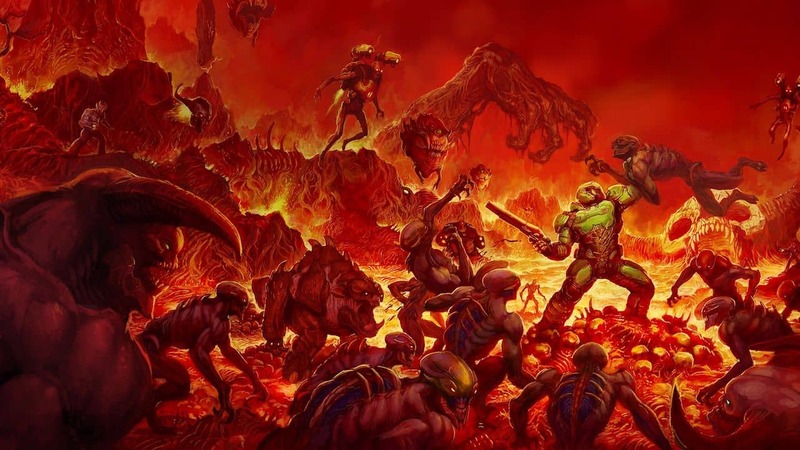 Bethesda Softworks and Panic Button have released a new software update for DOOM on Nintendo Switch, with the brutally fun and challenging modern-day shooter experience now on version 1.2. This has landed to help celebrate the original DOOM’s 25th anniversary and has increased performance, now lets you add recent players that you have faced in multiplayer to your Friend List and added support for Video Capture. “In conjuring all these advantages together, along with your lightning fast movement and lack of a reload button, you will tear into an arena worth of Hell’s soldiers with a seamless, crimson elegance. Honestly, there’s little more satisfying than feeding a Cacodemon with plasma rounds before punching its eye into the back of its head. DOOM is now available at retail and on the Nintendo eShop for Nintendo Switch worldwide.